You’ve read the book. You’ve started the program. Now you need some feedback. We can help. 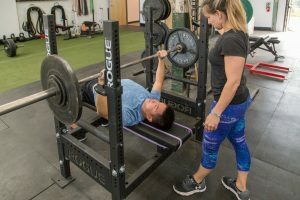 Our strength coaching services are for those lifters who are looking for help with their form and technique. We offer 60 minute sessions. During this time, we can work on 2-3 lifts, depending on your needs. Most often, we focus on the squat, press and deadlift. If you would like help with the bench or power clean, we can always schedule a second visit. These sessions can be scheduled during the week or weekend. Price for one person for a 60 minute session is $120. Price for two people for a 60 minute session is $200. Contact us for group rates. Our One Day Clinic is a comprehensive tutorial on 4 lifts of your choice. We will review and cover proper technique and performance of each lift, but this is a workout. We will go heavy enough to find errors in your form. Scheduling is by appointment only. 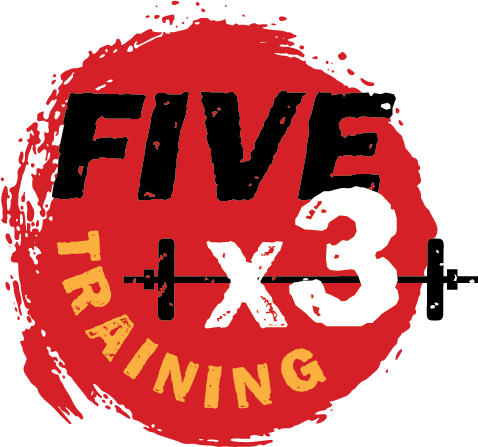 Please allow for up to two hours to get through all 4 exercises. Our One Day Clinics are ONLY scheduled on the weekends, Saturday afternoons from 11:30-1:30 or 12-2pm or Sunday from 12-2pm. We do not schedule clinics during the week. Price for one person is $225. Price for two people for a clinic is $376. Contact us for group rates. Fill this out and we’ll contact you right away! Do you have questions about getting started?